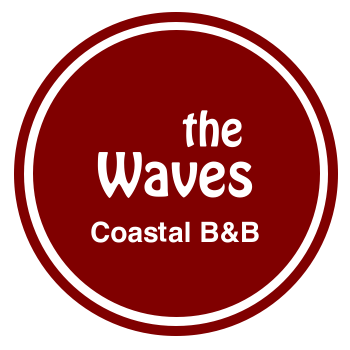 Quality, family run, Four Star Silver Award Bed and Breakfast accommodation in Scarborough’s South Cliff area, near the Spa Complex and close to the beach, town, theatres, restaurants and pubs. Stylish modern rooms with pure white Egyptian cotton linen. 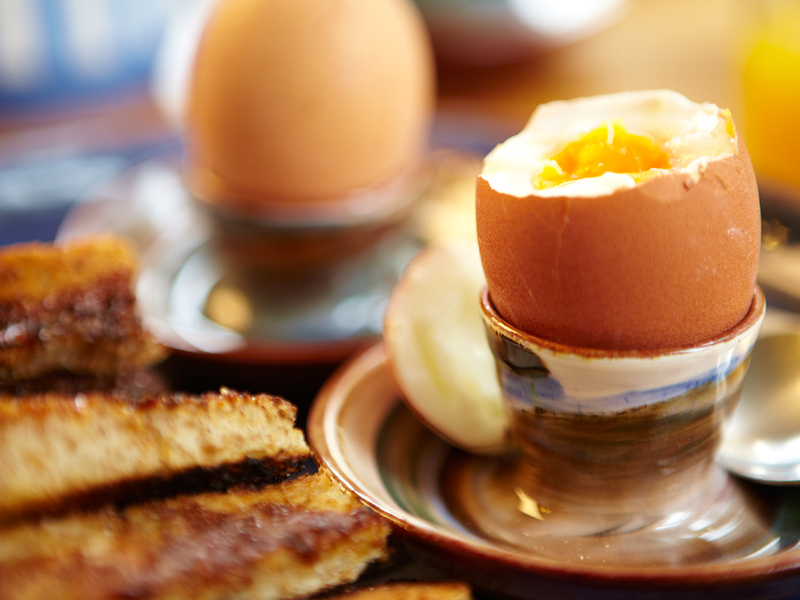 We have a Breakfast Award for our fantastic breakfast menu from free range Full English to Vegetarian and Vegan breakfast choices using local and organic produce. Free car parking and free wi-fi is included in your stay. This was our fourth and final visit this year..... as Phil and Chris are off to Oz for a well deserved break. As always the room, the breakfasts, the homemade cookies... and everything was 200000 % !!!! Do not look anywhere else. Perfect beach access location, great parking and stunning hosts. You wont wanna leave!!!!! We stayed at the waves on Halloween weekend, l was taking part in the Yorkshire Coast 10k. I must admit it's the best b & we have stayed in. 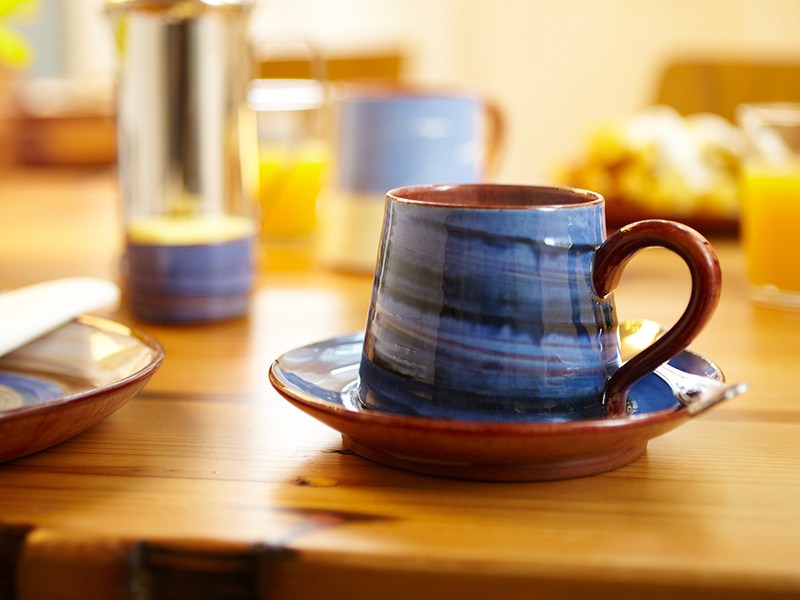 I was able to have an early breakfast on Sunday mornings which was excellent. All in all a really excellent experience. 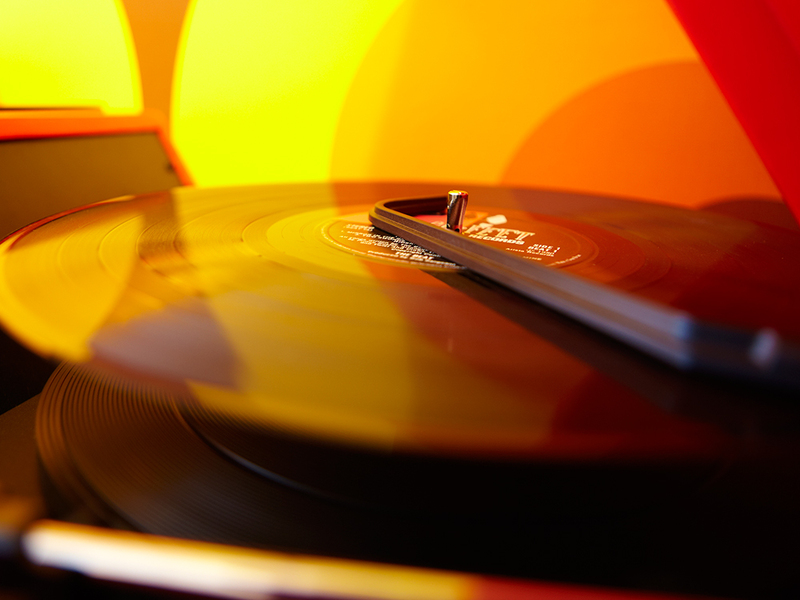 You can book by telephone on 01723 373658 or book securely online by following the links here. 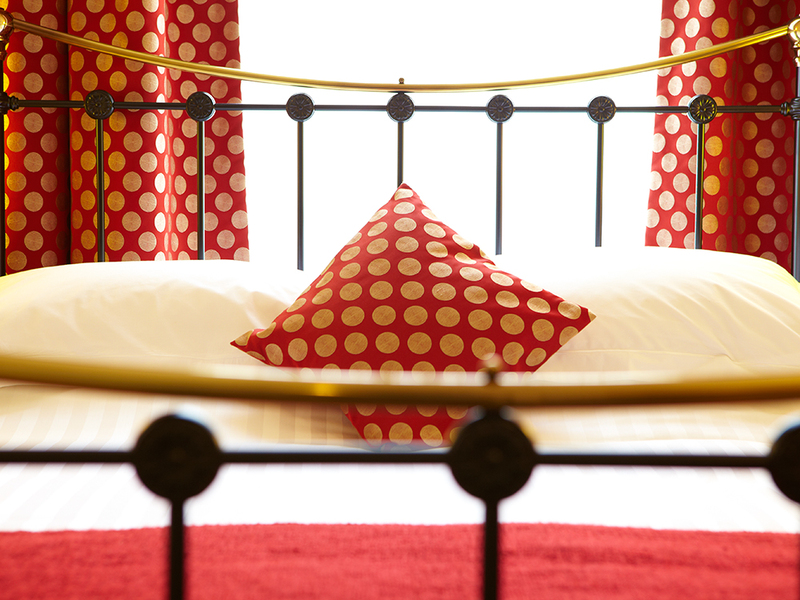 See the Rooms section, or click Check Availability for more about our rooms and prices. Select the dates you would like to book to link to our secure online booking. 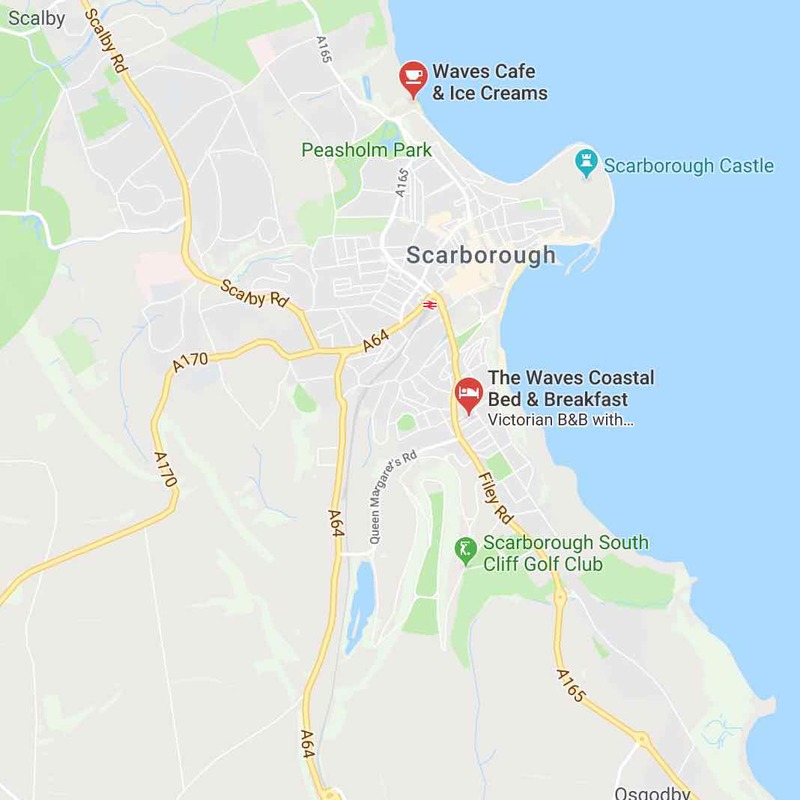 The secure online booking service is provided by Freetobook who provide online booking for Scarborough Tourism Bureau, Discover Yorkshire Coast and many other accommodation providers. You can check availability using the online system, but if the system shows that the type of room you want isn’t available it may still be worth giving us a call as we can sometimes be more flexible than we can show on the booking system. We may have a minimum stay of two or three nights depending on the season and availability. To see the best rates on the system, please make sure you select the number of nights you would like to stay – we give a discount of 10% for stays of four or more nights (*with occasional exclusions for special events). Prices shown here are our standard rates for stays of two or more nights – all rates include breakfast from our extensive breakfast menu. 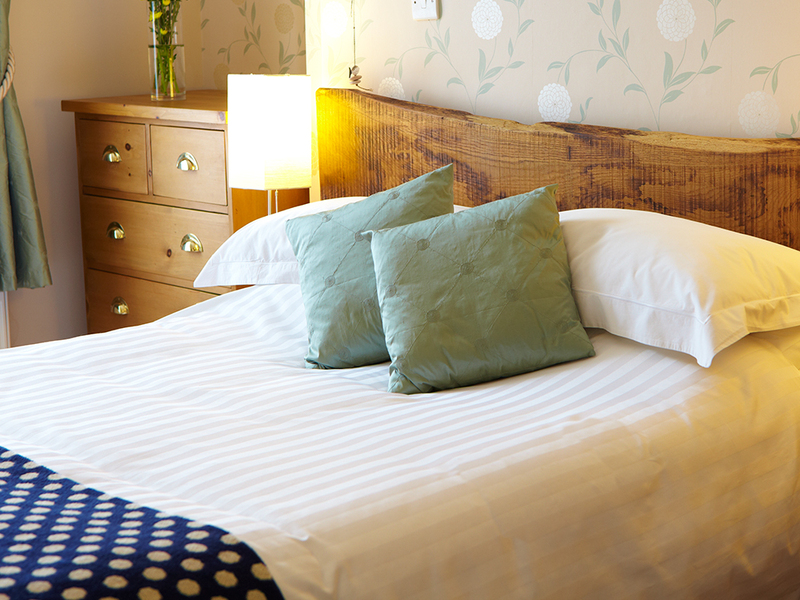 All rooms are en-suite apart from the single room, which has a private bathroom. 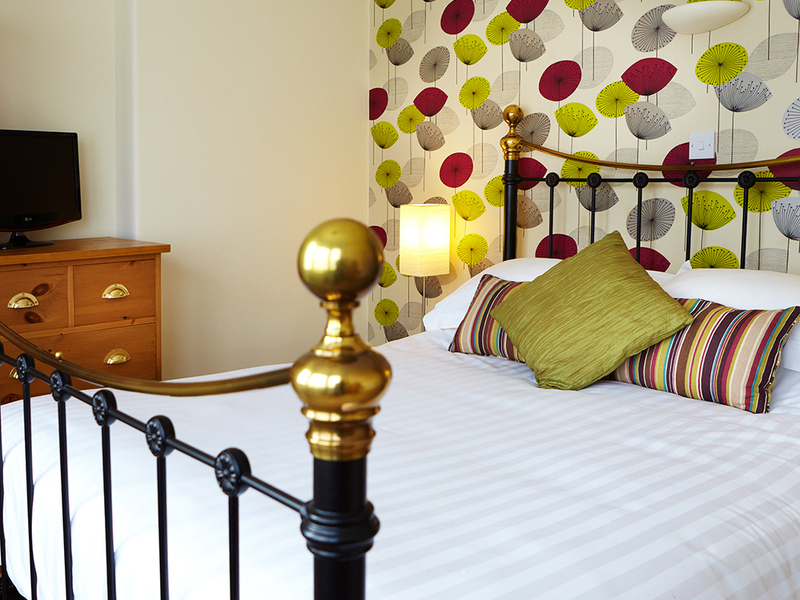 Single en suite accommodation is available in double rooms at a reduction of £7.00 on the room price for two people. We are flexible about arrival times so you are welcome to arrive early, and we will give you a parking permit for as long as you need while you are staying. Our latest check in is ususally around 8pm. Because we don’t have a fixed check in time, please let us know when you plan to get here so we can plan things to make sure we are around. Check out is 10.30am on the day of departure. You are welcome to leave bags here if you are leaving Scarborough later in the day. We ask for a deposit equal to the cost of the first night’s stay to confirm the booking, this deposit will be charged to your card when you book. For bookings not made online the booking will be confirmed when we have received your deposit. If you are booking within seven days of your visit full payment will be taken in advance. You will receive an email confirming your booking and letting you know what the outstanding balance is. The balance is due on departure. If you haven’t received your e-mail confirmation, please check your e-mail ‘Spam’ folder or contact us. There is no charge for debit card payments. We make a £3 charge for payment by credit cards. Cancellation and Insurance: Once you have booked your stay, our agreement is a legal contract and any deposit you may have paid is non-refundable. If you need to cancel please contact us immediately. For cancellations made up to seven days before your booking you will not be liable for the total balance. For cancellations made after this time, changes made during your stay, or by failing to take up the booking without cancelling you will be liable for the total amount. For this reason you may wish to take out travel insurance to cover cancellations. Non-availability: We would only cancel your booking if your accommodation was unavailable for reasons beyond our control. We would attempt to offer you alternative accommodation, however if this was not possible, or unacceptable to you, then we would refund all monies paid by you. Our liability would not extend beyond this refund. Damages and Breakages: Please take care with our accommodation. You are responsible and liable for any breakages or damages which you cause to the accommodation or its contents. Please report these as soon as they occur. We do not normally charge for minor breakages, but we may send you an invoice for repair or making good if the damage or breakage is significant. Liability: We do not accept any liability for any damage, loss or injury to any member of your party or any vehicles or possessions, unless proven to be caused by a negligent act by ourselves or our employees or contractors whilst acting in the course of employment. No Smoking: The Waves is no smoking throughout. Data: Any data gathered during the course of this booking may be held on computer. What a fantastic (second) year we have had at The Waves.